When it comes to your home, there is usually a space that is either being used up in an ordinary and expected way, or not being used at all. 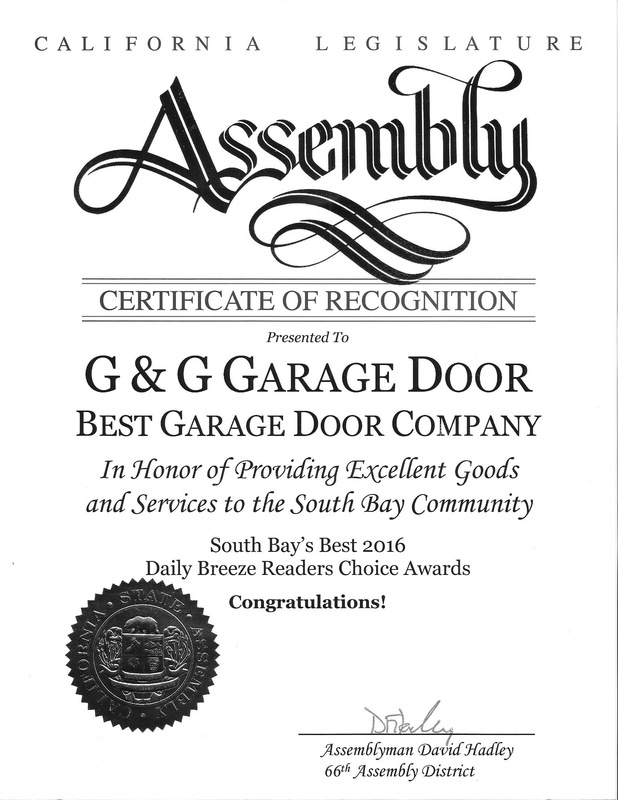 As your garage door repair experts in Torrance, we want you to understand that your garage can be used in many different ways. On top of that, you can get a garage door that corresponds with whatever you’re using your garage for. The man cave. The garage is a pretty usual place for a man cave, that or either the basement. If your basement is the kid’s playroom or a place you don’t want your man making his very own, the garage is a great place for a “Man Cave”. In fact, if you’re completely gung-ho about making a man cave in the garage, you can even go as far as to spend a little extra money to add a toilet and sink so people don’t need to be coming into the house to do their business. A game room. Game rooms are always a great space to have in your home. Whether you are using a game room as a man cave some night and a family game room other nights, a game room is a great way to keep your house happy. A home gym. If you’ve always wanted to have a home gym, it’s important to remember that you’ll be sweating, listening to loud music and you may need high ceilings for some exercises. A garage home gym is a great benefit to you, especially in warm summer months when you can open up the garage door to get some air flow. Keep your stinky and sweaty self out of your clean home and leave it in the garage. A home theater. Although a garage is not a conventional place to put a home theater, it does allow for a lot of room for family and friends when you decide to have a movie night. If you have kids or teenagers, a separate home theater room may be exactly what they need to have a fun night together that is somewhat from parents. An extra bedroom. If you don’t think you have enough bedrooms in your home, you can always convert your garage into one! If your family keeps expanding or an unpredicted change in life leaves your home needing more bedrooms than you already have, the garage is a perfect place for one. A guest bedroom. Although an extra bedroom and a guest bedroom could potentially receive the same use, you could be decorating them completely different. Enjoy having a room that you know will be used for guests only. The go-to hangout spot. If you have kids who are growing up way too fast, it’ll be nice to have a hangout spot in your home. The garage is the perfect place for your teens to hangout. You will be able to get away from the noise and clutter, and you’ll be able to know that they’re safe and sound under your own roof. A home office. If you’re someone who works from home but you don’t have a place to set up your office, the garage may be a suitable place to work! Plus, when it’s nice outside, you can open up the garage door to get some fresh air while you work hard! Another family room. Family rooms are extremely important to have in your home. This family room can be as quirky or informal as you want, or you can keep it as elegant and conventional as you want. But a place to get away and relax from technology and reconnect with your spouse and children is a great space to have. A casino bar. This idea is pretty unconventional, but if you love to have gambling nights with your friends, it wouldn’t be a bad idea to have a blackjack or roulette table with traditional bar stools in your garage. Make it a fun atmosphere and enjoy some cigars with an open garage readily available. 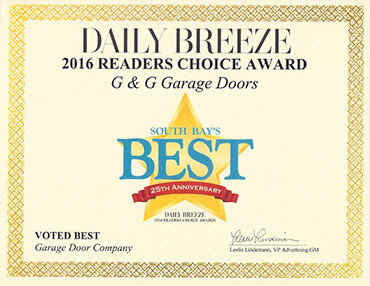 No matter what you decide to do with your garage, you will need garage door repair company at your service whenever you need us most. 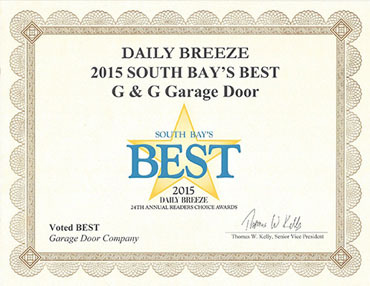 Contact the garage door repair specialists today to learn more about how we can help you transform your garage into a place of luxury with a brand new garage door that fits your space’s design.